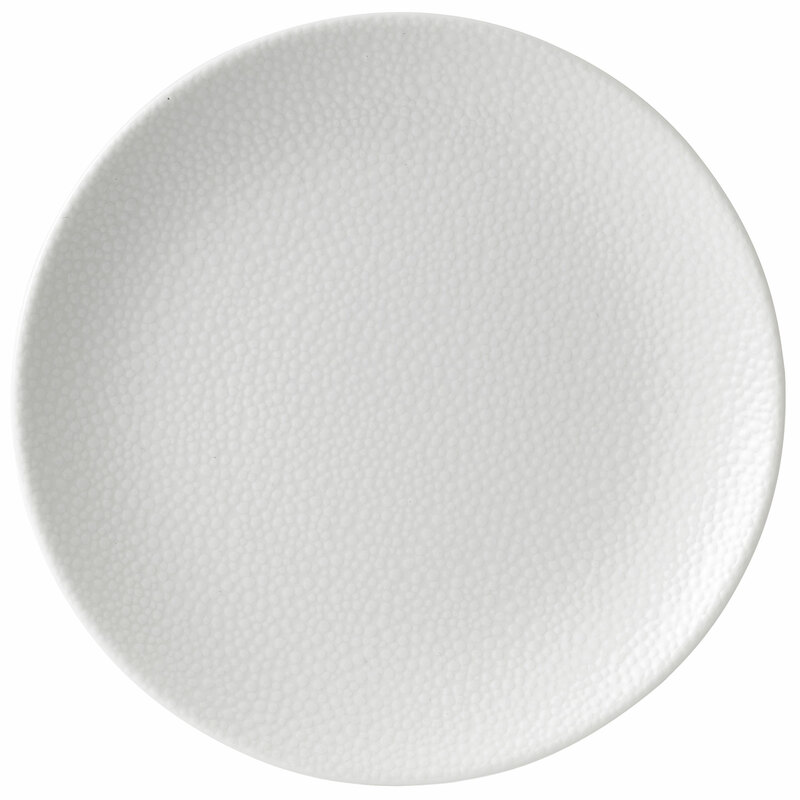 Perfect for serving large portions, sharing platters and signature dishes these Purity Pearls Coupe plates are incredibly versatile. Expertly crafted from professional quality Bauscher porcelain they provide food service with added edge chip resistance, strength and durability rendering them perfect for commercial use. With a textured finish they add a subtle hint of creativity and variety to both food presentation and table settings.